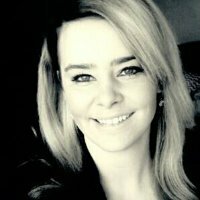 (Bridgville, PA)- South West Communities Chamber of Commerce is pleased to announce that Mandi Pryor of Cecil has been named the new Executive Director of the South West Communities Chamber of Commerce. Pryor, who additionally runs her own marketing company as well as is an executive producer and host of a public access television show based out of Peter’s Township, stepped into the role in August 2017. 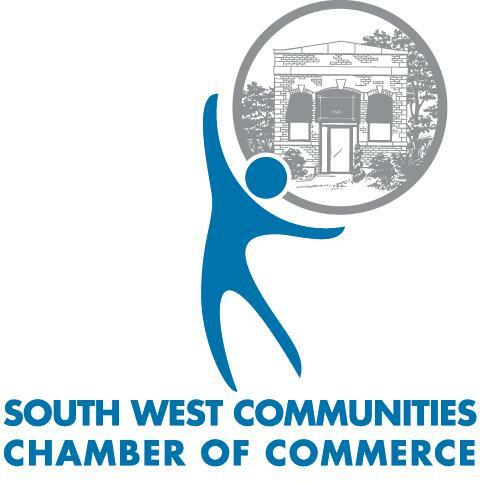 The South West Communities Chamber of Commerce is a strong, pro-business membership organization serving business and our communities for almost 100 years. The unique home of the Chamber is a 110 year old building, once a West Penn Power substation, located on Washington Pike (Rt. 50) in Collier Township. The building was restored through the donated efforts of members and area business twenty-five years ago. Member municipalities include the Boroughs of Bridgeville and Heidelberg, and the Townships of Collier, Scott, South Fayette, and Upper St. Clair. “This chamber has a strong history of bringing the community together, I am excited to step into the role and help to grow this chamber to its fullest potential as well as help business owners in this region continue to thrive” says Pryor. The Chamber provides the tools to assist in the operation and promotion of area businesses, and our members work together to make our communities desirable places to live and do business. Membership in the Chamber is an investment in the future of these communities, and we believe that our members are our greatest resource.